Millennials who? Mobilegeddon what? Maybe you watched the search marketing and social media news unfold in real-time all year, attending a conference like SMX or Pubcon, or plugged into this blog or Twitter to stay in the industry know. Maybe you didn’t. Maybe you had a business to run and clients to make happy and would occasionally come up for air to discover that the digital marketing world had, overnight, become obsessed with a single generation and that Google had officially decreed that everything revolves around the smartphone. 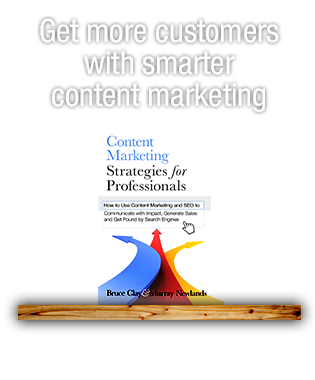 Here on the BCI blog, we publish updates to keep digital marketers current on new tactics and evolving perspectives. To do so, we send livebloggers to major digital marketing conferences so readers can get the 411 from the industry’s search marketing, content, conversion and advertising experts. This year, Virginia Nussey and I covered more than 85 sessions live from SMX West, SMX Advanced, SMX East, Pubcon, SEJ Summit Santa Monica and BIA/Kelsey NEXT in Local. Why so many conferences and liveblogged reports? Because a lot happens at live, in-person events. Google makes major announcements about new features and initiatives at these shows. 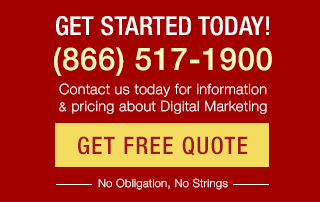 And, top minds in digital marketing share their real-world challenges and describe solutions so we can all learn to be more technical, more personal, and more on point with our business’ online presence. It’s important that search and social marketers attend conferences for continuing education, or at least know what happens at them. So, as we wrap up the year, we present an early holiday gift. 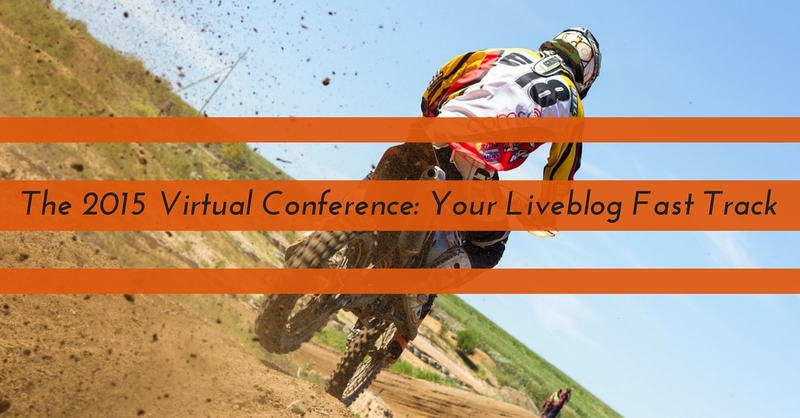 We’re packaging up the most high-impact liveblogged sessions of the year to create a virtual conference you can follow along with each day this week. Or, pick and choose the tracks that interests you. 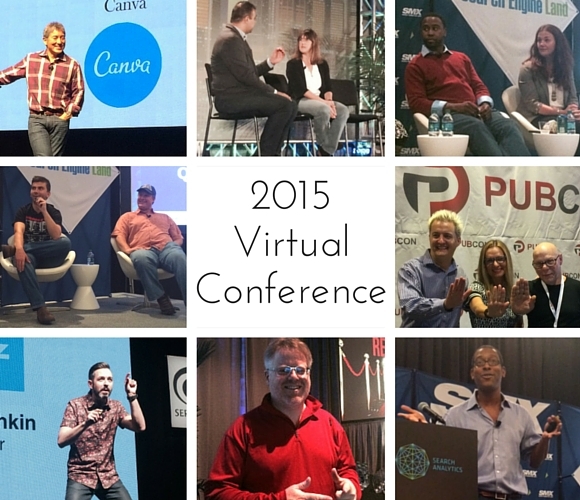 Either way, this virtual conference is your fast track to getting up to speed on what happened in digital marketing in 2015. The year’s liveblog posts we’ve hand-selected for each track paint a picture of how digital marketing evolved in 2015. 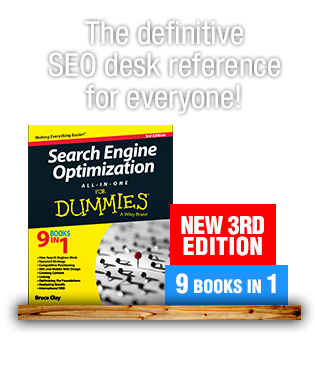 Most importantly, you’ll be reminded (or read for the first time) what works (and doesn’t) for search engine optimization, pay-per-click advertising, content marketing, and audience analysis. Stay with us all week to read our summary of top speakers’ presentations and get our takeaways from these sessions. Let 2015’s final digital marketing conference commence!